Learn from the experts in Online Lead Generation for Appliance Repair Companies. Marlon Thomas is an expert in appliance repair marketing and can show your members how to cut the FAT from their advertising budget. 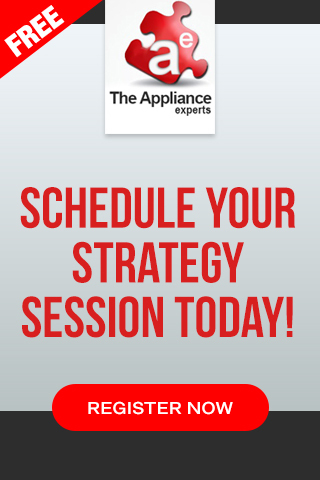 Learn a social media strategy designed specifically for appliance servicers. 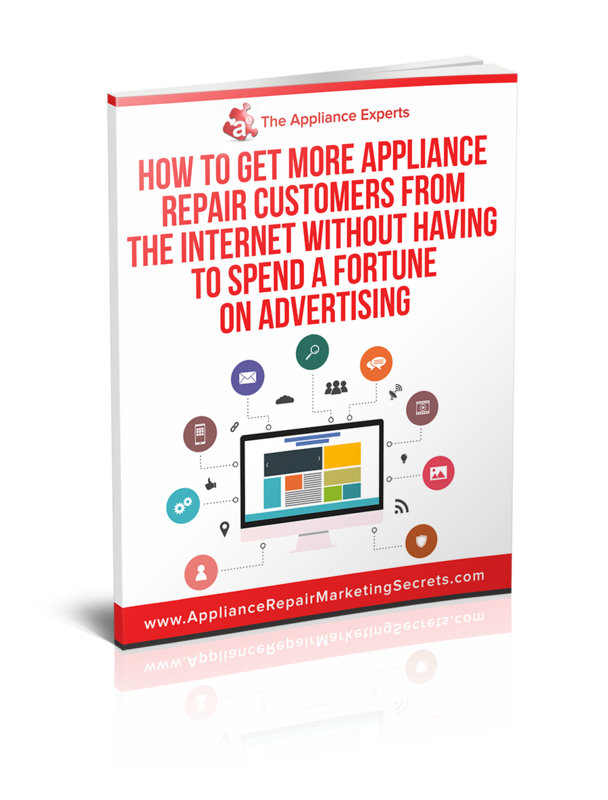 Why online marketing is vital to appliance repair companies in today’s modern economy.